Starting out alongside EVP under the alias Reality Grid, Leon began releasing as Avalon shortly after, working closely with Nano Records. 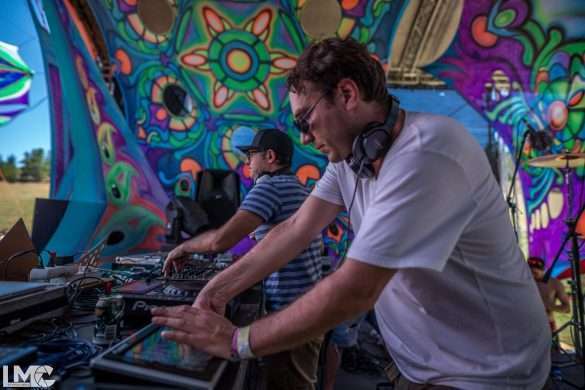 He has also released alongside labelmate Tristan as Killerwatts, and alongside Sonic Species as Future Frequency. 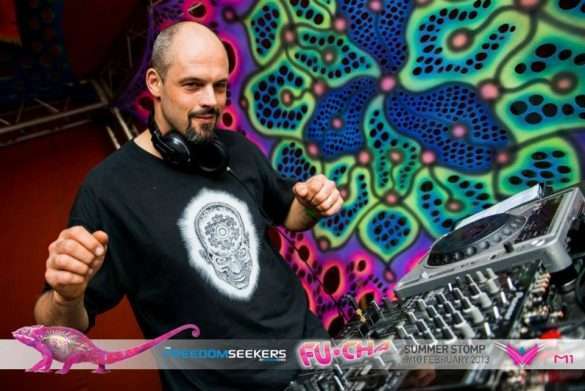 Avalon is one of the leading and most in-demand producers in the psychedelic trance scene today. 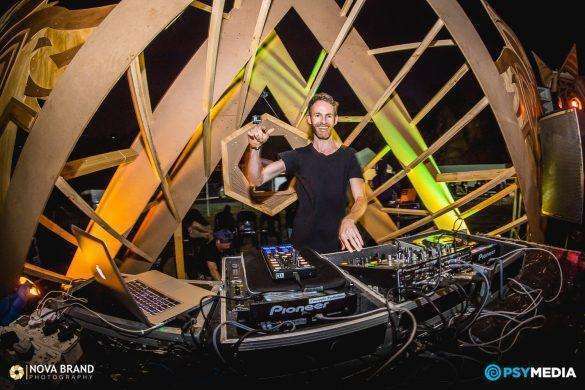 Over the last decade, Avalon has headlined every main psytrance festival and appeared at multi-genre electronic festivals. 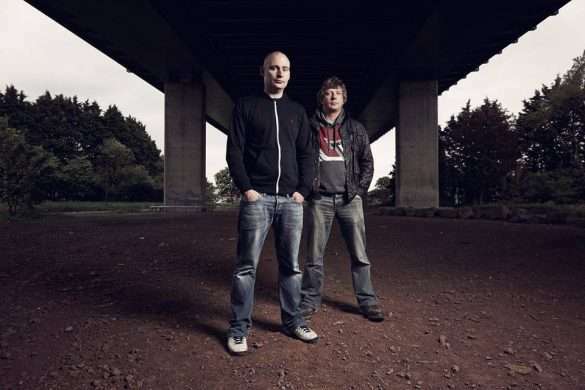 The UK project of Nanoplex was formed by two pioneers in the UK progressive techno scene, Ben Coda & DJ Ipcress. Together, their sound edges towards a psychedelic techno vibe, with a sophomore album Digitechture released last year on Iboga Records.